It’s time to break out of your boring fitness routine and discover the possibility of a fun, high-energy and rewarding workout. 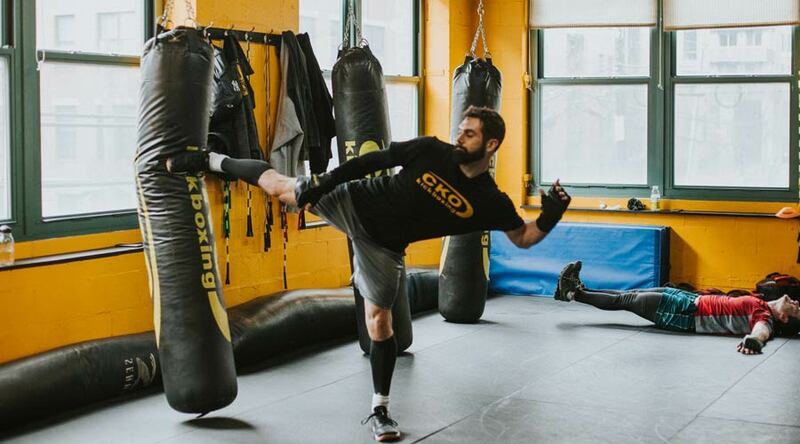 CKO Kickboxing Grand Rapids offers classes in , and that keep you coming back day after day wanting more. Discover why we’re different by joining thousands of REAL people, hitting REAL heavy bags to get REAL results. Take Back Your Body Burn calories with our unique fitness kickboxing classes.